Over the years, Placelift has gained extensive experience while operating within the residential housing sector and has built an impressive portolio of projects throughout Dublin and Wicklow. The Placelift team is comprised of skilled, reliable, friendly and hard-working individuals with years of extensive renovation experience. On every project, the Placelift team has their own individual site manager and project manager, who co-ordinate the day to day requirements of the project, from materials to team resources as well as acting as the main point of contact for our client. One of our key strenghts is our ability to work in close collaboration with our clients to produce a high standard of renovation. Clodagh Doyle is Placelift's Director and passionate Project Manager. Clodagh craves all things home improvement and with her business background, she can seemlessly plan and oversee your proposed home refurbishment project. Clodagh started her career in sales but has always been inspired and passionate about home decor and property styling. Being a people person, Clodagh really enjoys working closely with her clients and helping them bring their project to fruition. Loving her role, Clodagh, enjoys nothing more than coming up with new and creative ideas which ensures the smooth and successful execution of all renovation projects. She has a keen eye for detail, which is at the heart of the Placelift concept. Clodagh has undertaken studies in the areas of property presentation including a course designed by an international leading home staging expert, Debra Gould, of Six Elements (www.sixelements.com) through her training organisation, Staging Diva (www.stagingdiva.com) based in Toronto, Canada. Managing and co-ordinating every project, Clodagh ensures that everything runs smoothly, is completed on time and on budget - with the least amount of stress. With over 25 year’s industry experience, Ivan has a wealth of knowledge and a passion for construction and home improvement. 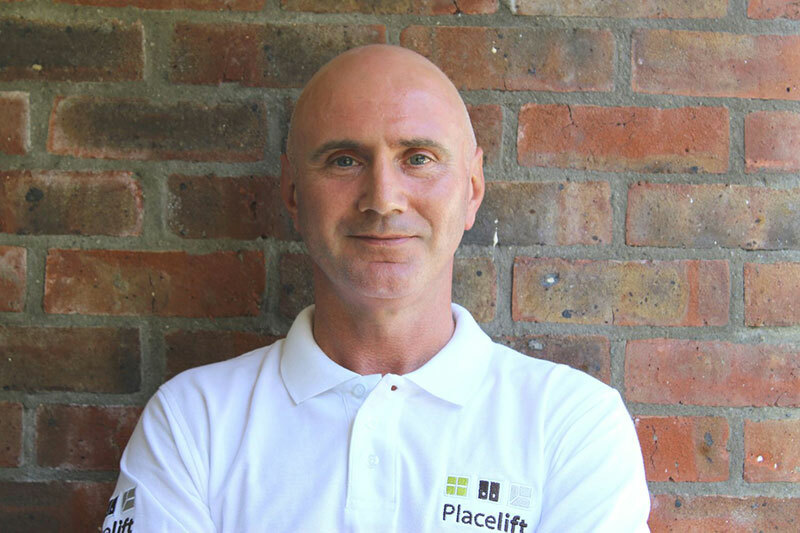 Prior to working with Placelift Ivan worked for over 20 years as a bricklayer on various construction sites. Ivan has worked alongside high-end property developers throughout Dublin and Wicklow on new builds, extensions, conversions and renovation projects. In more recent years, Ivan has also undertaken some one off new builds projects, managing all aspects from start to finish. Robert is a qualified plasterer by trade and has a wealth of over 25 years’ experience working on new builds, extensions, conversions and renovations throughout Wicklow and Dublin. In recent years, Robert has presented a natural flair and passion for various home improvement aspects. Roberts friendly and approachable attitude is welcomed by all and he is considered a valuable asset to the Placelift team. We work closely with our carefully selected reliable sub-contractors who are expert in their field and provide an excellent standard of workmanship. Over the years, we have built strong relationship with our professional partners. Our ability to work in close collaboration with our partners and our clients allows us to deliver a high standard of refurbishment. We only work with reputable suppliers and quality brands that we can trust, to ensure a superior finish on all of our projects.